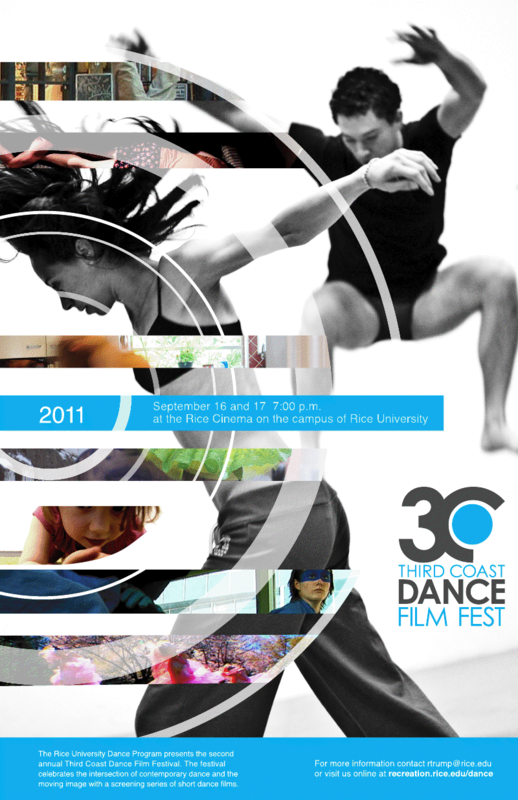 Rice University Cinema Sept. 16 and 17, 7pm, FREE. We’re screening “There’s a Height Limit” which you can see a few posts below. Come check it out! We’d love to see you there.